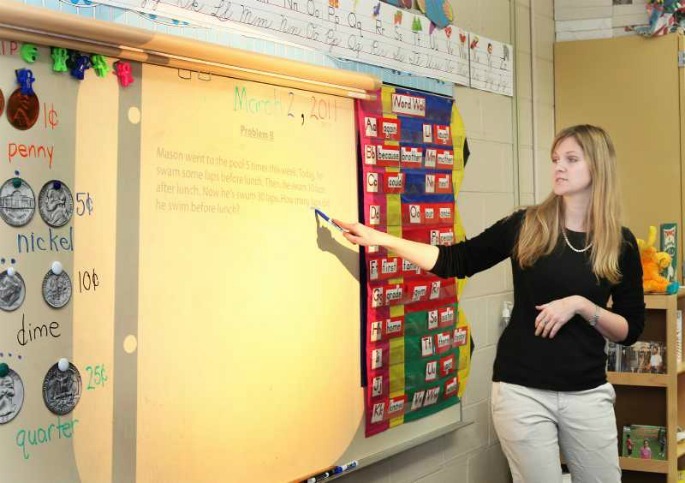 Nov. 15, 2011—Most Tennesseans believe that public school teachers are underpaid and many support their right to be represented by unions, according to voters surveyed by the Vanderbilt Poll. 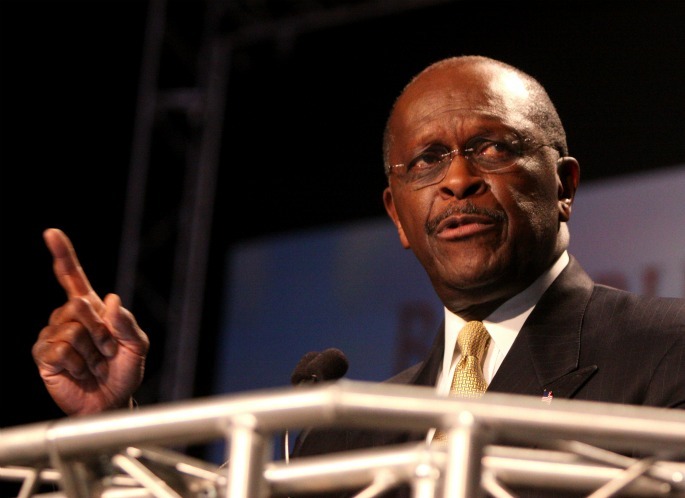 Nov. 13, 2011—Businessman Herman Cain is the favorite of Tennessee voters for the state’s March 6 presidential Republican primary election, but female voters are far less likely to support him. That pattern is unlikely to change in light of allegations of sexual harassment against him, according to a new poll by the Center for the Study of Democratic Institutions at Vanderbilt University. 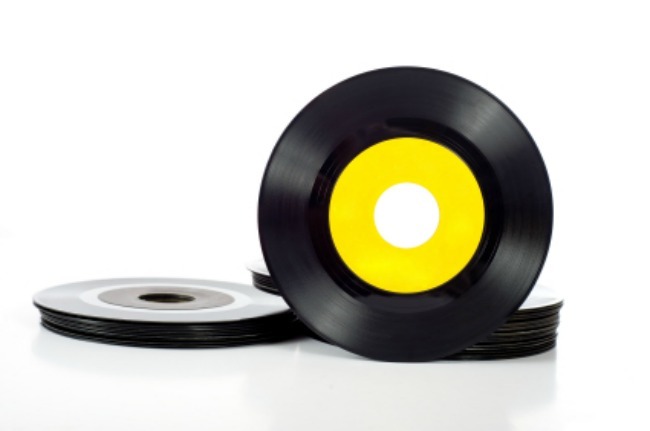 Nov. 15 debate: Are record labels obsolete? Nov. 7, 2011—A distinguished panel of business and academic experts will discuss the viability of record labels in the digital age during the first Vanderbilt-Melbourne Global Debate. The debate, the first of an ongoing series born of Vanderbilt University’s partnership with The University of Melbourne, will be held 9 to 10:45 a.m. Nov. 15 in Flynn Auditorium at Vanderbilt Law School. 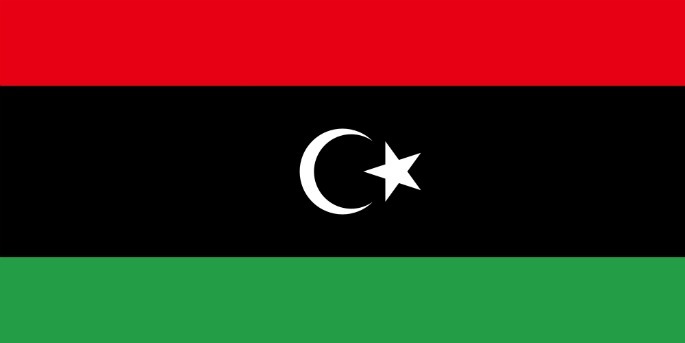 Oct. 26, 2011—Only a society built on Libyan culture and values has any chance to bring peace and democracy to that nation after years of abuse under dictator Moammar Gadhafi, says a Vanderbilt University professor who is advising the new government there. 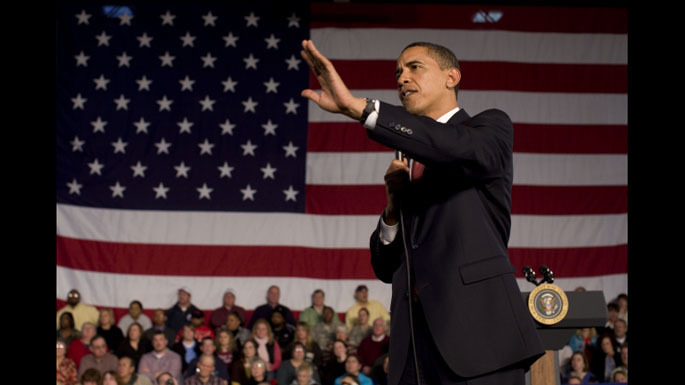 Oct. 20, 2011—If the real disposable incomes of voters are growing - even modestly - in the six months before Election Day, President Obama is likely to win. If they aren’t, he is likely to lose, according to political scientist Larry Bartels. Oct. 13, 2011—The struggle against juvenile crime may come down to one simple question, says a Vanderbilt University researcher: Do we want revenge or do we want results? If we want results, says legal expert Christopher Slobogin, we should dramatically reform the system to stress community-based treatment over incarceration. Oct. 12, 2011—On Oct. 12, Vanderbilt University more than doubled the current world record for the total number of vaccinations given in an eight-hour period. 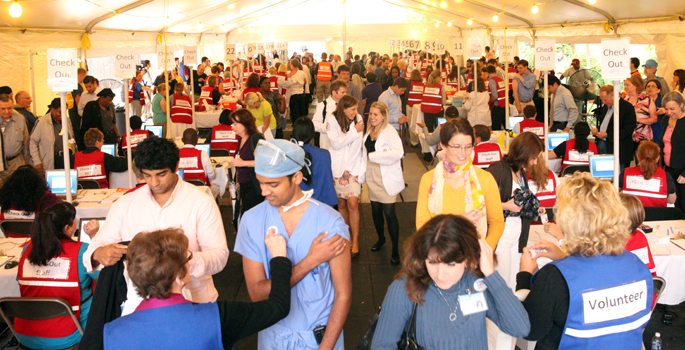 From 6:50 a.m. until 2:50 p.m., 12,647 university and medical center faculty, staff and students received free influenza vaccinations at Flulapalooza, a mass vaccination drill and simultaneous attempt to break the current Guinness world record. By the time the event ended around 7 p.m., more than 14,000 total vaccinations had been dispensed. 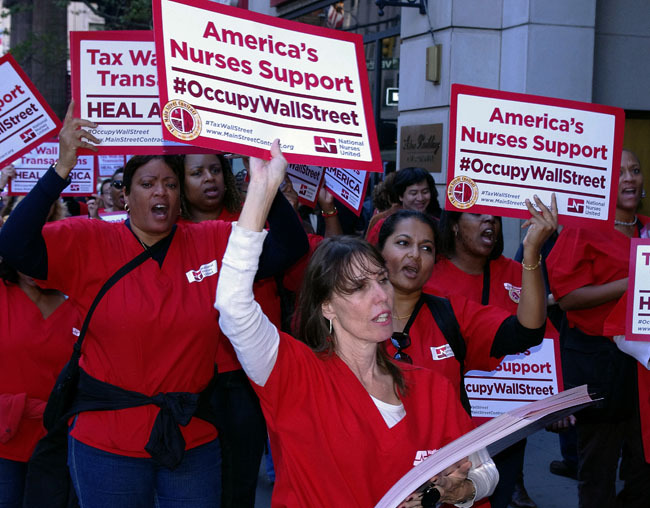 Oct. 11, 2011—The Occupy Wall Street movement could offer a similar opportunity to left-wing politicians as the Tea Party movement did to the right, says a Vanderbilt University historian. 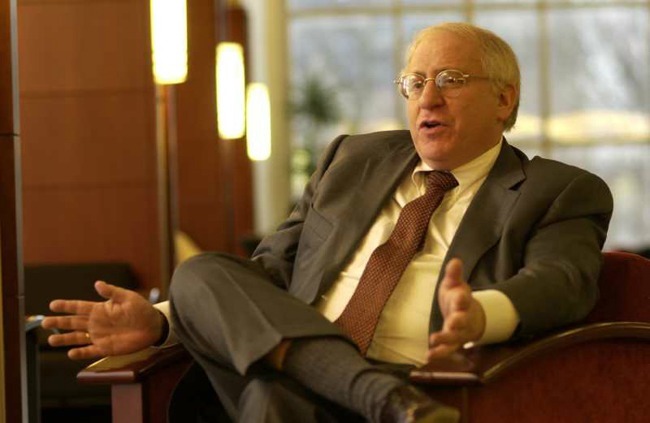 Oct. 5, 2011—The Supreme Court should strike down President Obama’s proposed expansion of Medicaid, says James F. Blumstein of Vanderbilt University Law School. 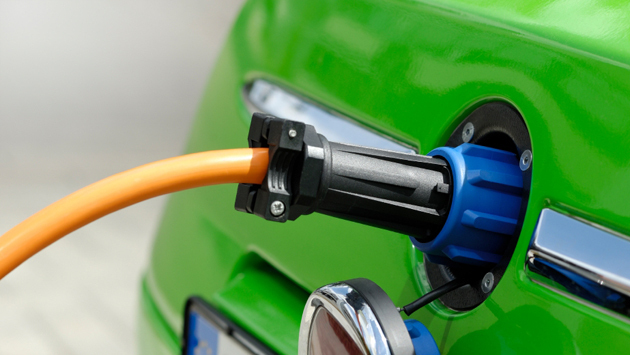 Oct. 3, 2011—Vanderbilt University has teamed with the Electric Power Research Institute and the Tennessee Valley Authority to build an integrated solar-assisted electric vehicle charging station on campus. Sep. 13, 2011—Vanderbilt University was named the 17th best national university in the United States by U.S. News & World Report, the third consecutive year it has held that position. 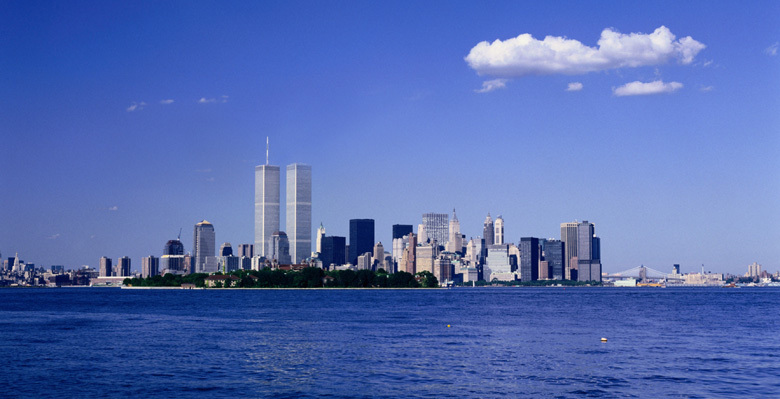 Sep. 9, 2011—It has been a decade since the 9/11 terrorists attacks, in which more than 3,000 people died at the World Trade Center, the Pentagon and in Pennsylvania. But time has not fully healed the wound: Don’t we all remember where we were that day? The View invited members of the Vanderbilt community to share their stories, and we have captured a few of them here.